Monday through Friday from 8 am to 4 pm. A green, healthy lawn improves curb appeal, increases property value, and makes your home or commercial space more inviting. 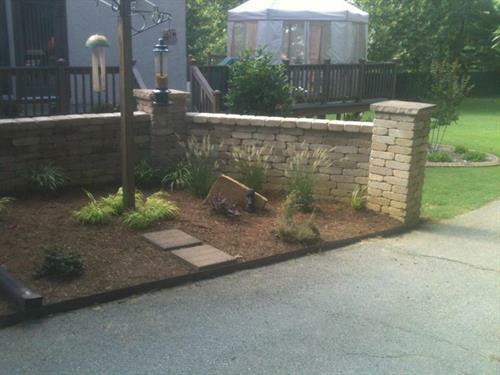 River’s Edge Lawn & Landscape can help transform your lawn into a lush, green landscape that you can be proud of. 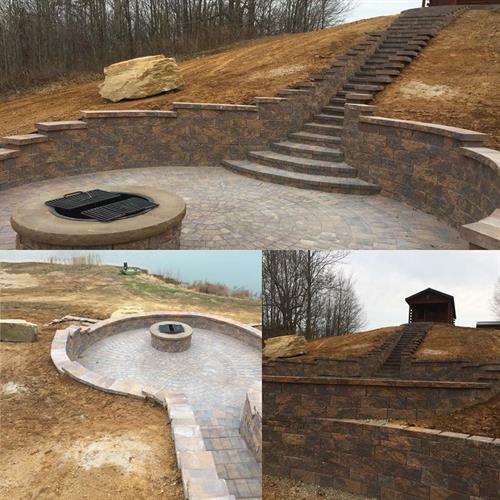 For over 25 years, our specialists have helped improve the curb appeal of countless residential and commercial properties throughout Owensboro, Henderson, Philpot, Reed, Spottsville, and the surrounding areas. We are ready to help yours, too. 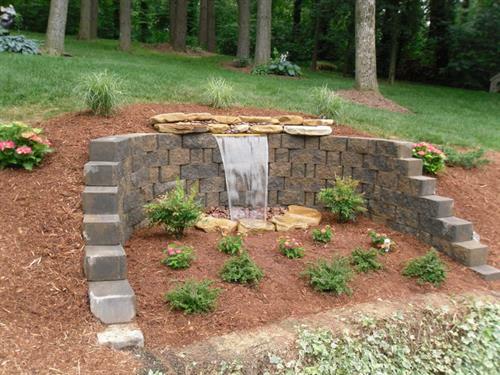 Our company offers a full range of landscaping and lawn care services, as well as other outdoor solutions including snow clearing and ice control, spring and fall cleanup, irrigation system repair and replacement, outdoor lighting installation, and more. Please call our office at 270-925-9959 for a quote appointment.